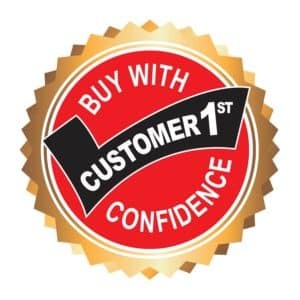 Learn more about Haley Toyota of Roanoke’s Buy With Confidence Guarantee. Come by our dealership or contact us today and see how Haley Toyota of Roanoke is experienced and committed to always putting our drivers first with Haley Auto Group’s Buy With Confidence Guarantee. * 72-hour return policy excludes vehicles purchased at the Haley Budget Outlet and vehicles sold “As-Is” at other locations. Lifetime state inspection covers the cost of inspection only, any needed repairs to pass are at the owner’s expense.